2 Bedroom Flat | Type 2B+(H) | 1245 sq. ft.
2 Bedroom Flat | Type 2B+(H) 1245 sq. 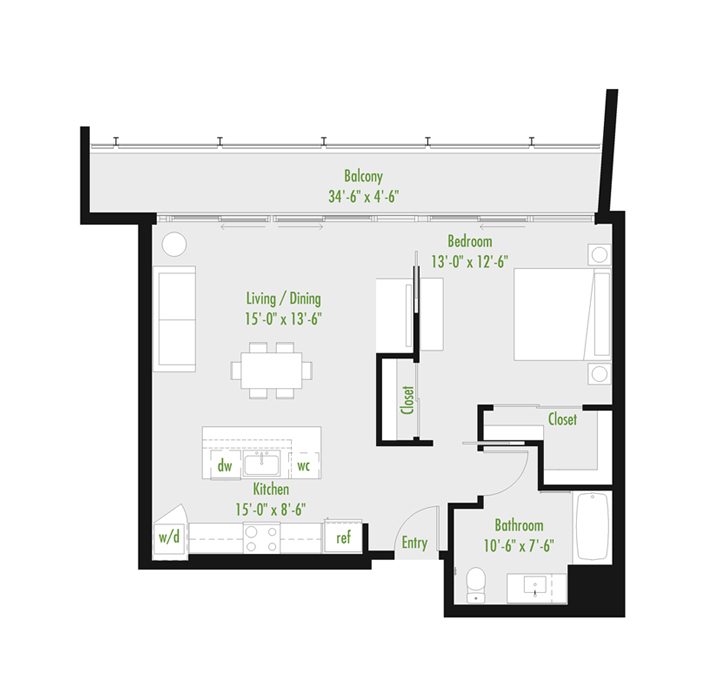 ft.
1 Bedroom Flat | Type 1B (D) | 775 sq. 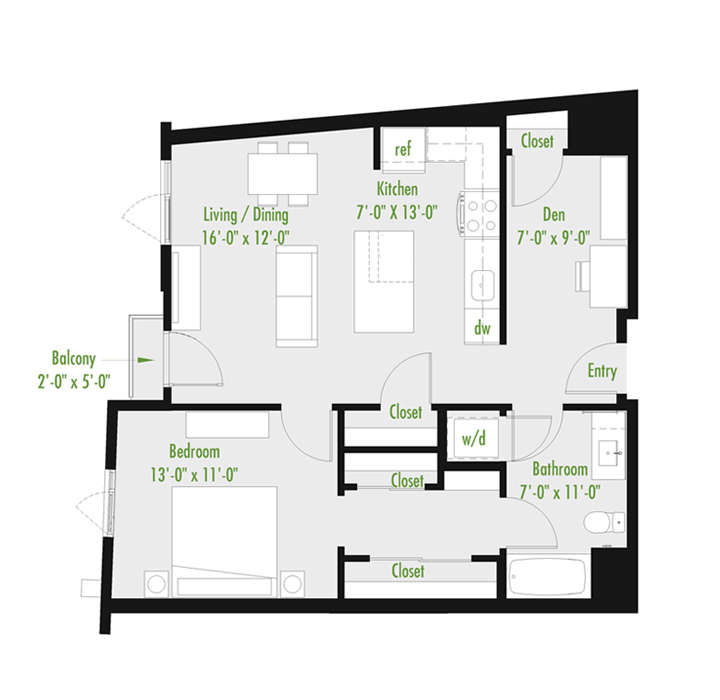 ft.
2 Bedroom Loft | TYPE Z-LOFT (A) R | 2734 sq. 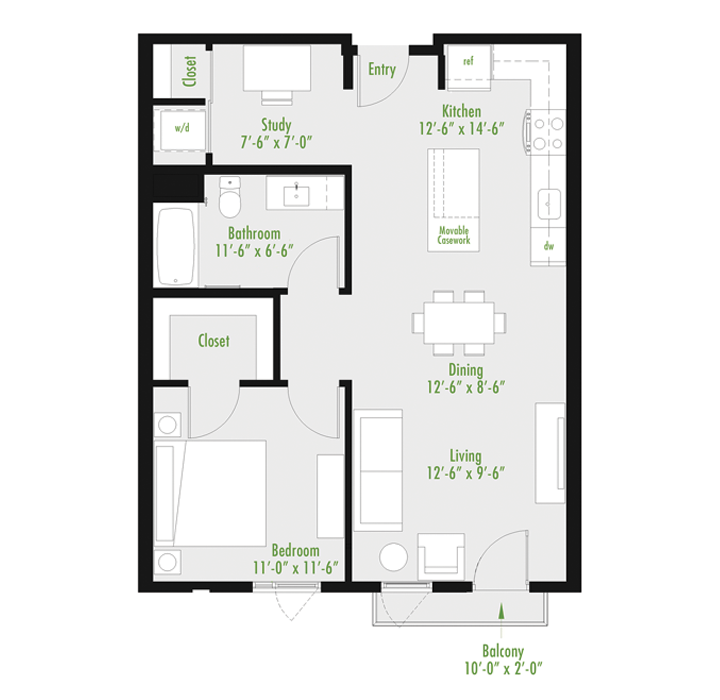 ft.
2 Bedroom Loft | TYPE Z-LOFT (A) R | 2581 sq. ft.
2 Bedroom Loft | TYPE Z-LOFT (A) R | 2575 sq. 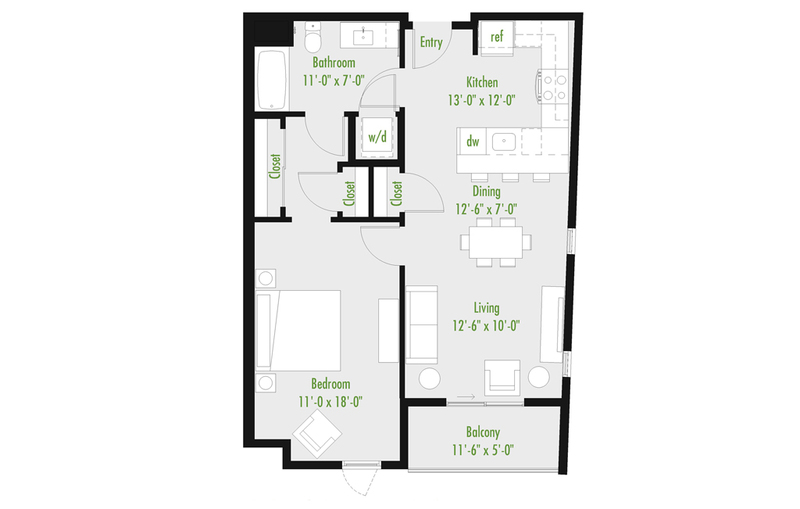 ft.
2 Bedroom Loft | TYPE Z-LOFT (B) R | 2582 sq. ft.
2 Bedroom Loft | TYPE Z-LOFT (C) R | 2750 sq. ft.
1 Bedroom Loft | TYPE Y-LOFT (A) R | 1964 sq. ft.
1 Bedroom Loft | TYPE Y-LOFT (A) R | 1926 sq. ft.
1 Bedroom Loft | TYPE Y-LOFT (A)| 1913 sq. ft.
1 Bedroom Loft | TYPE Y-LOFT (A) R | 1914 sq. ft.